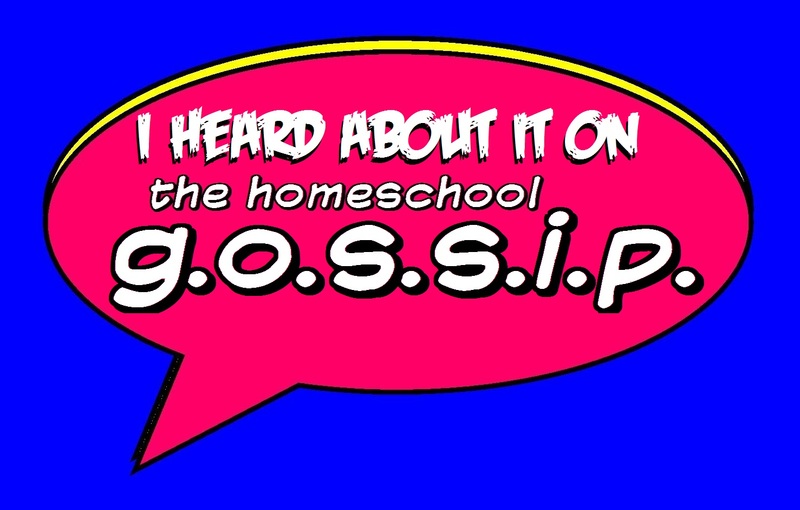 The Homeschool Gossip: A New Homeschooling Q & A's Support Group has been created! Please join! 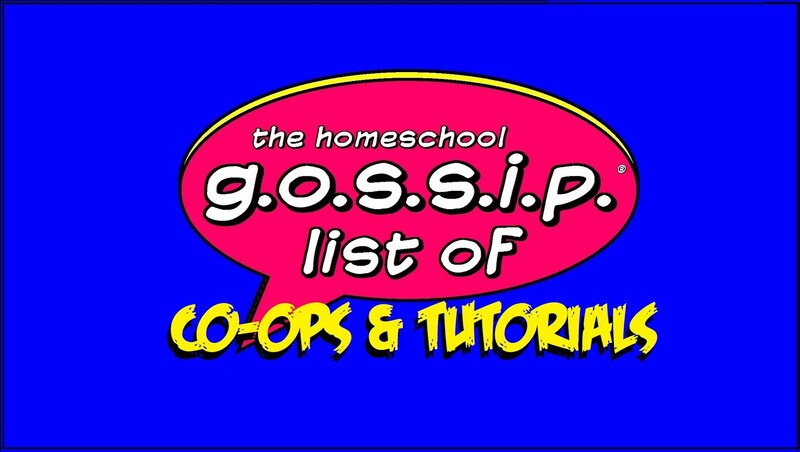 A New Homeschooling Q & A's Support Group has been created! Please join! 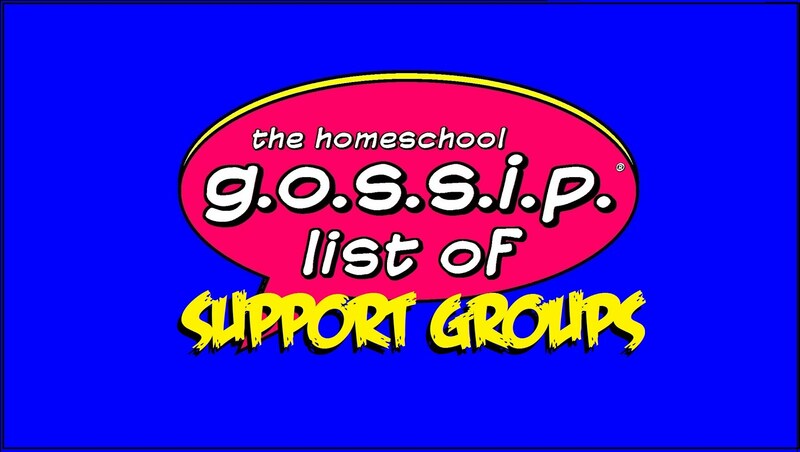 THSG Homeshooling Q & A's Support Group! 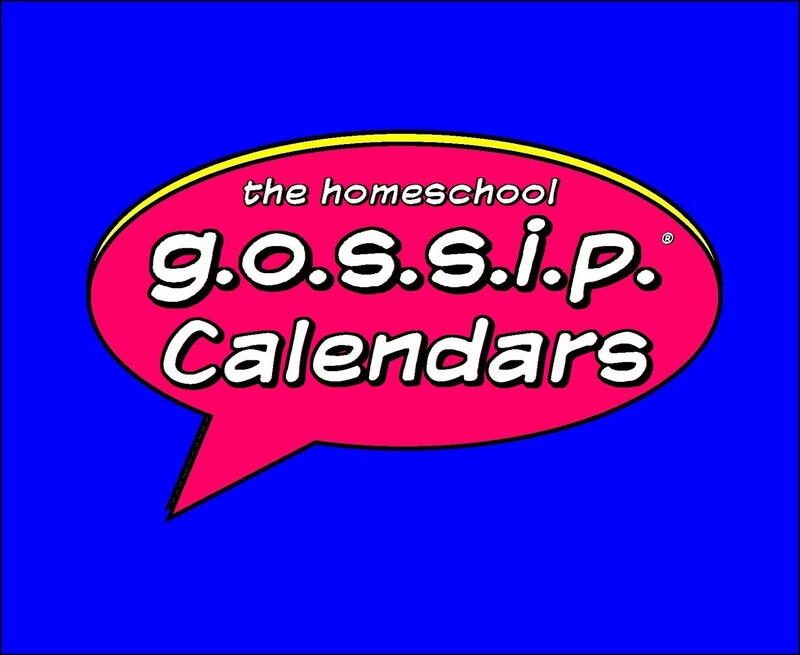 The Homeschool Gossip’s Homeschooling Questions & Answers Support Group was created for new homeschool families, or those considering homeschooling, to get connected with veteran homeschool families to answer questions and lend support. If you are a veteran homeschool family, please consider joining to lend your advice and support to those new to our homeschooling community! We all remember how overwhelming it was in the beginning, and those veteran homeschool families who helped us get over our fear and helped us get on the path to this amazing adventure! There are already new homeschooling members who have posted questions waiting for answers. Please share this group among your friends and groups, so the word can get out to new homeschoolers that there is a place to go to ask questions and get answers. A huge thank you, in advance, to all the families that will join this group to help answer questions and lend support to new families in our homeschool community!